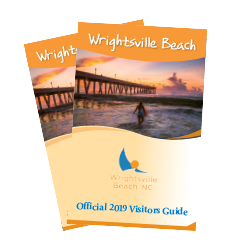 Your interest is worth celebrating and we thank you for requesting your free Wrightsville Beach Visitors Guide. Your request is being processed. We look forward to your visit soon! You can check out the digital version of the guide now to get a head start on planning your trip.